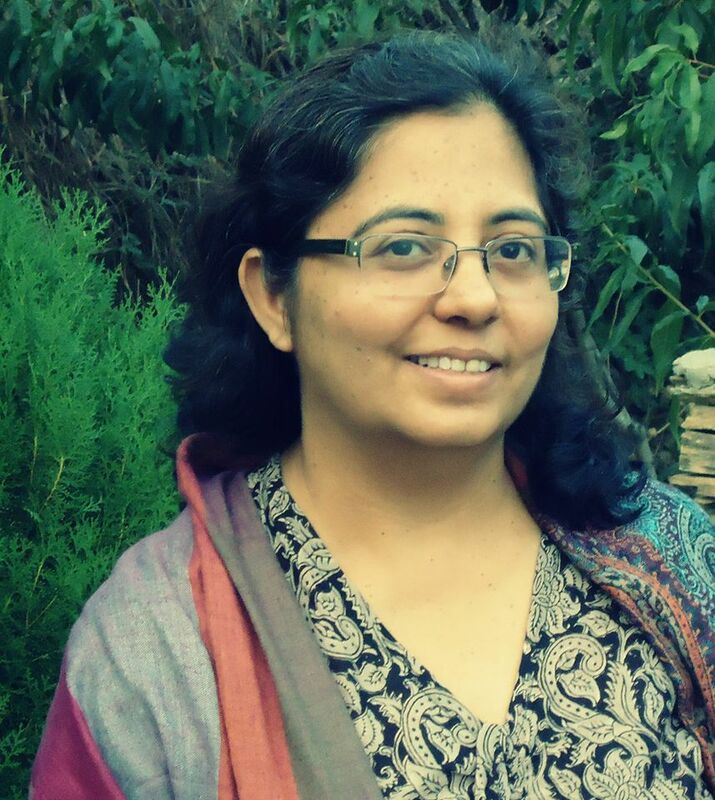 Executive Director –Fundraising, Marketing and Communications at CARE India, Amita Puri has worked in both the for-profit and not-for profit sector. After completing her Masters in Business Management, Amita joined Standard Chartered Bank where she worked for eight years across retail and corporate banking functions. She joined CRY, India’s leading child rights organization and worked with them for nine years; first as Head of Global Operations and then as General Manager, Resource Mobilization. She was CEO of Charities Aid Foundation from April 2009 - April 2012 and the All India Artisans and Craft Workers Welfare Association (AIACA) from 2012-2014. She is an advisory group member of Asian Venture Philanthropy Network and a resource person for the South Asian Fund Raising Group and Resource Alliance.